Skye is a three year old-whose life has already been well-documented because of the amazing way her life has touched so many people! 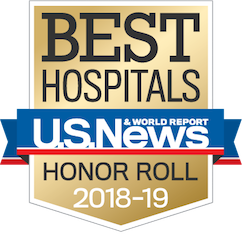 Skye was diagnosed with a rare type of cancer called juvenile myelomonocytic leukemia when she was an infant and received the first of three bone marrow transplants at UCLA. After the second transplant, she developed a second type of cancer leading to a third transplant from a different donor. Skye was a fighter, enduring multiple blood transfusions and battling many infections to her growing immune system. She spent nearly a year in the hospital, her parents and grandparents always beside her. The odds were not in her favor, but Skye’s family refused to give up their fight. Unknowingly, an army of people including her parents, her grandparents, the doctors and nurses, the blood and marrow donors, came together to help save her life. Since leaving the hospital, Skye has been regaining her strength and growing into a joyful toddler who brings smiles to the faces of everyone she meets. She had a chance to meet some of the 71 blood donors who gave blood during her long hospitalization late last year. 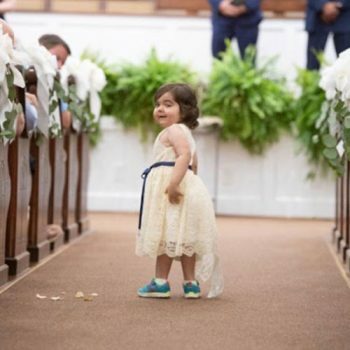 This year, her story has gone viral when social media picked up the story of Skye being invited to be the flower girl at the June wedding of her first bone marrow donor, Hayden, in Alabama. The two now share a lifetime bond. “Warrior Skye” is one of our Honorary Captains for this year’s Dribble for the Cure!